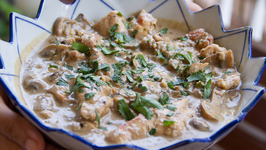 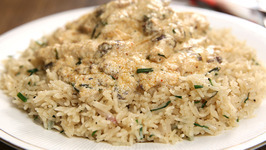 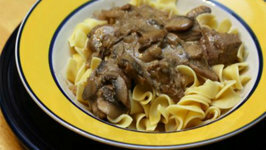 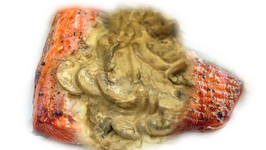 Learn how to make Chicken Stroganoff at home with Tarika Singh. 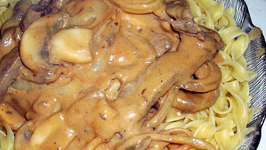 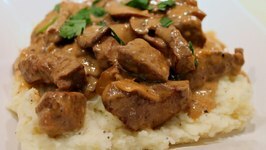 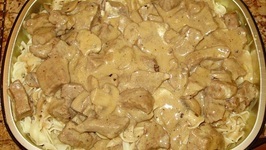 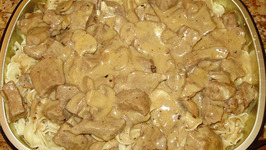 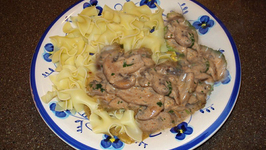 Sausage Stroganoff is a budget-friendly main meal that is very easy to prepare. 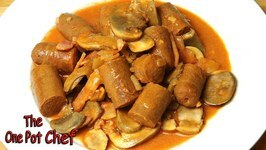 Sausages are browned and combined with onion, bacon, garlic, tomatoes and sour cream. 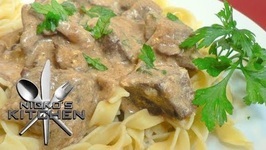 Here's how to make one easy, creamy crock pot meatball stroganoff recipe! 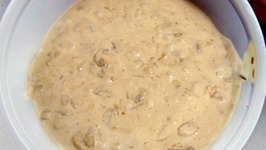 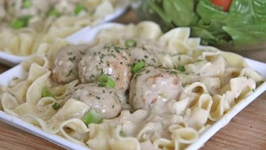 The meatballs are slow-cooked in a creamy homemade sour cream celery mushroom sauce and tossed ..